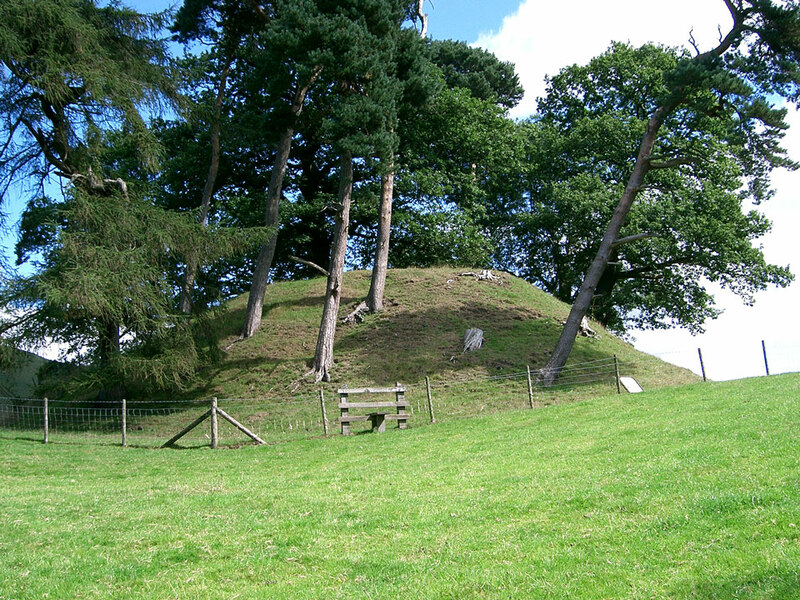 It is widely known as Owain Glyndwr's Mount, and is a 12th century motte overlooking the River Dee. 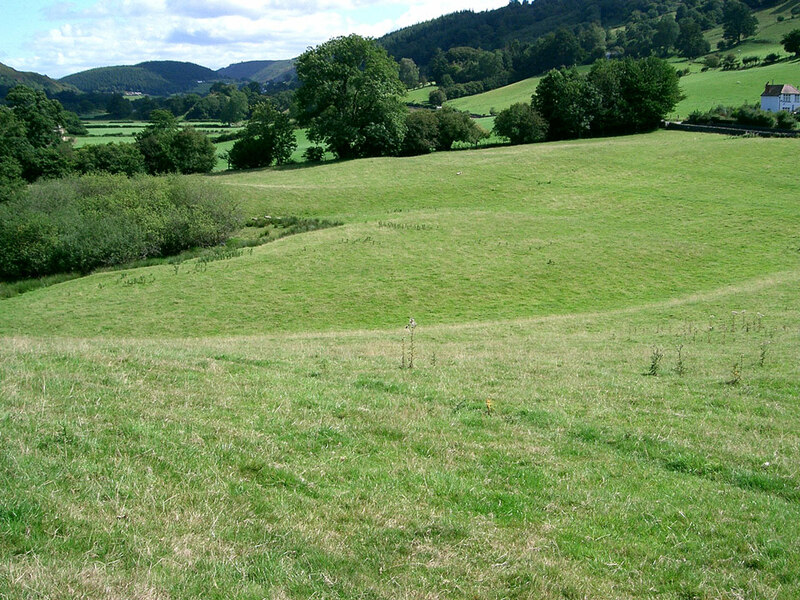 It is sited 12 miles from Sycharth, Owain Glyndwrs' other fortification. 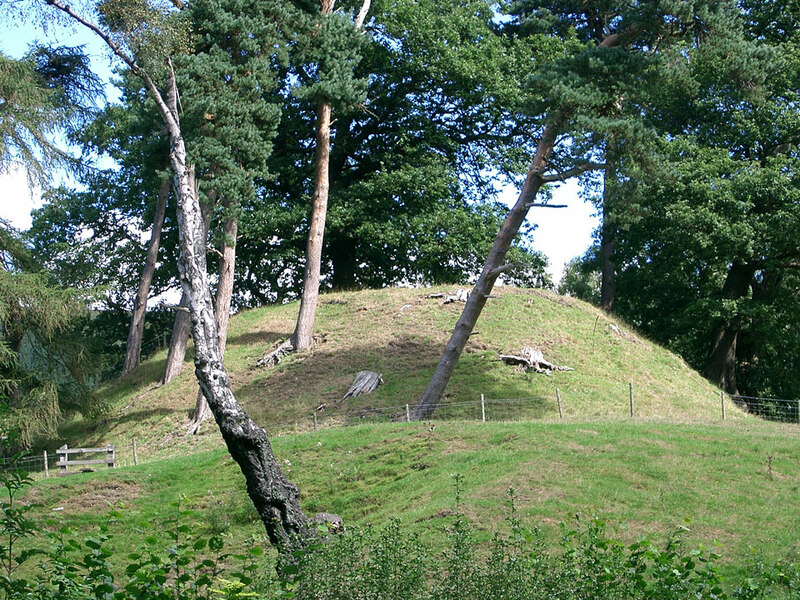 Owain Glyndwr may have lived in a moated site close to the castle. The buildings were all burnt down in 1403 during the Welsh uprising.